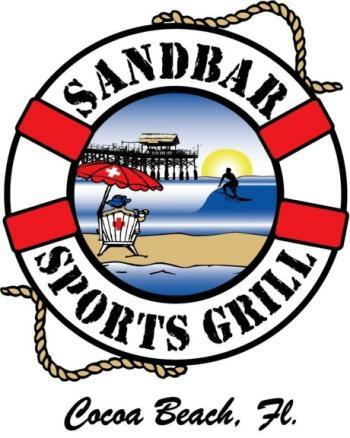 Event Title: Partying at SandBar! 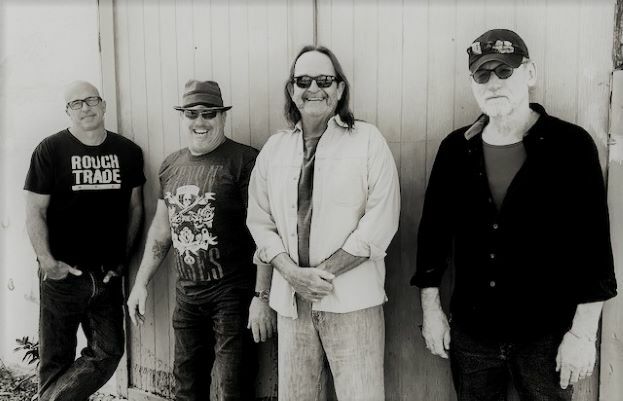 Event Story: Come have some of Cocoa Beach's famous fish tacos, or the best pizza in town, some drinks & rock out with Radar Red! Come have some of Cocoa Beach's famous fish tacos, or the best pizza in town, some drinks & rock out with Radar Red!